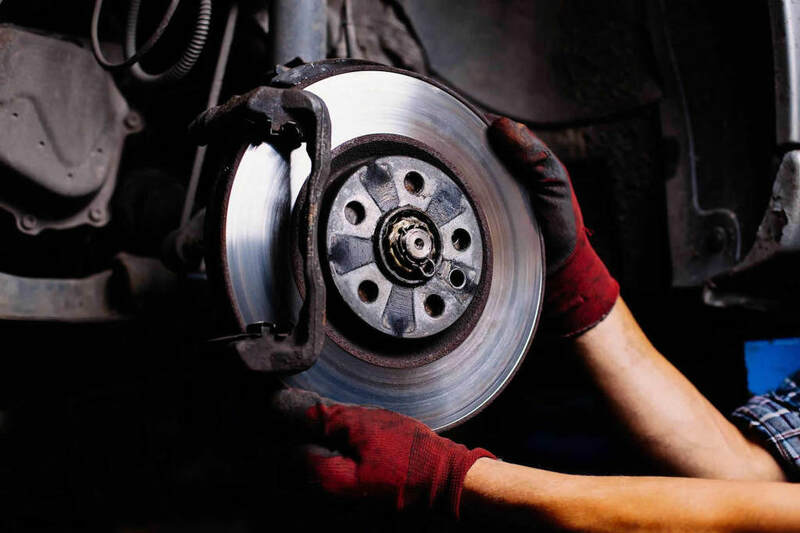 Complete brake system service and repairs to ensure your safety and peace of mind on the road. The braking system is one of the most important components of a car. A well-maintained braking system will not only give you peace of mind while on the road, it will also help you avoid dangers when you need to stop on a dime. For this reason, it is important to ensure that all components that make up your car’s braking system are well-maintained and fully operational.